Locally owned and serving Penticton since 2001. We do our best to provide same or next day service. We specialize in fulfillment services to the architectural, engineering and construction industry. We offer business and administrative services to independent contractors and small business. We are available Monday thru Friday 8:00AM to 4:00PM. Or call (250) 493-6643. 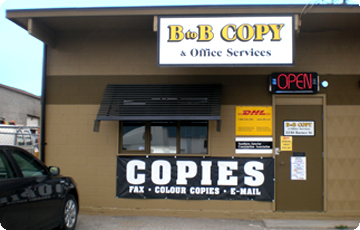 BtoB Copy & Office Services is Penticton’s complete source for all small and large format colour printing and document needs. We are an owner-operated company with over 15 years experience servicing the A/E/C, municipal, industrial and colour graphics communities. Our services include: Blue printing, Reprographics, Copying, Desktop publishing, Document conversion, Small-format digital printing, “Print-on-demand” digital publishing, Small-format and Large-format Scanning, Collating, Finishing and binding. 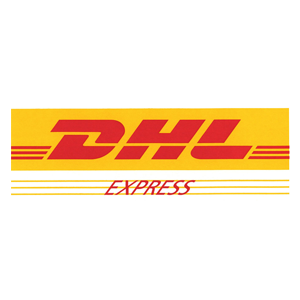 We are also Agent for DHL, Loomis and Canpar courier and shipping services. 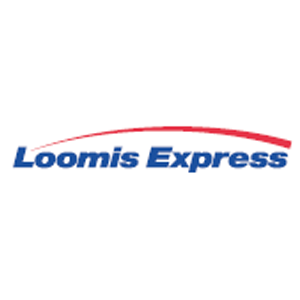 We are a pick-up and drop off vendor for CanPar, Loomis and DHL. Drop off your package by 3:30 pm to ensure it will go out same day. 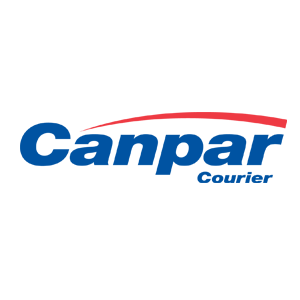 Click courier logo to website: enter package details to receive pricing. 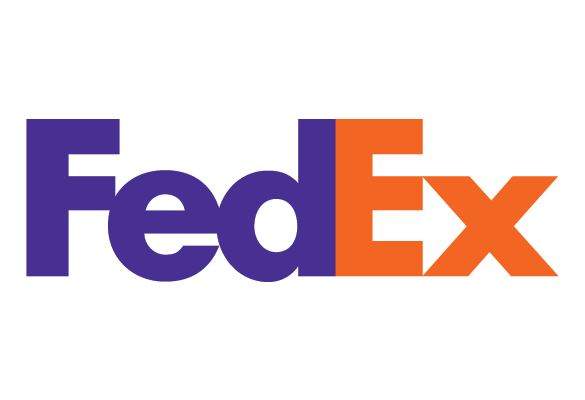 We are a Fedex approved shipper and receiver. For packages to be shipped same day, they must be at BtoBCopy office by noon. Office hours are Monday thru Friday from 8:00AM to 4:00PM. Closed Statutory holidays.